It just so happens two of our favourite new pieces together make the ultimate spring outfit. 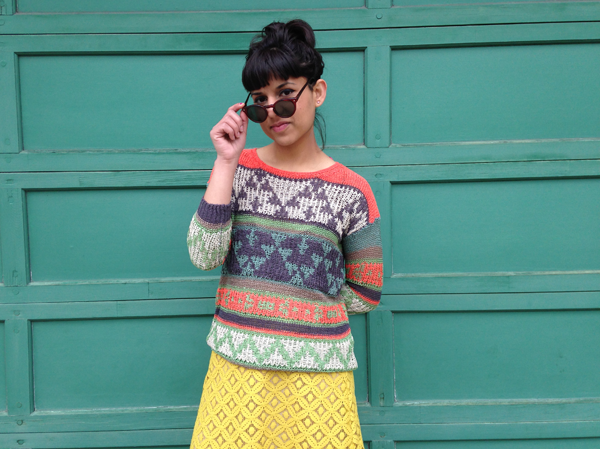 Plus, the knit & lace combo proves that mini-skirts are for the casual at heart too! 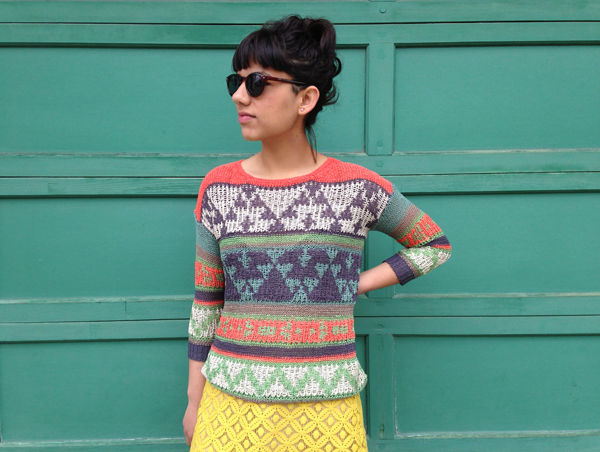 We adore the pattern of this electric sweater and how lightweight and comfortable it is.